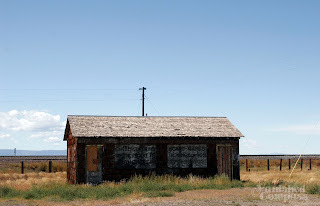 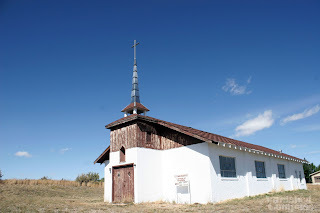 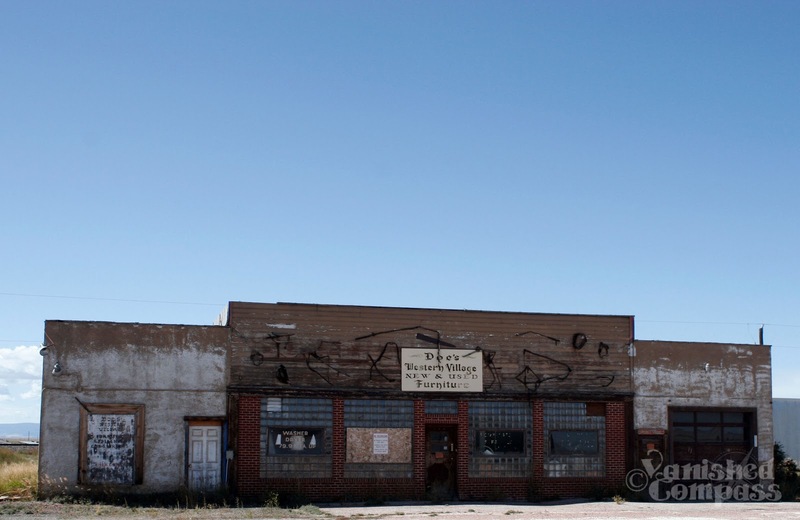 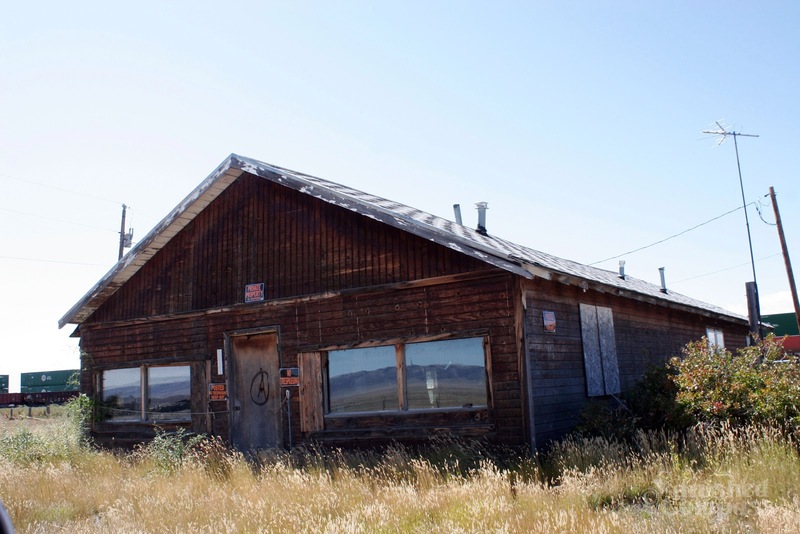 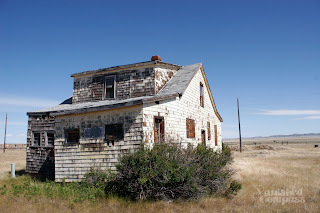 Along out route in Wyoming we came across many ghost towns. 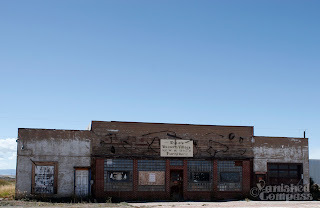 Some were very neat and others just ruins. 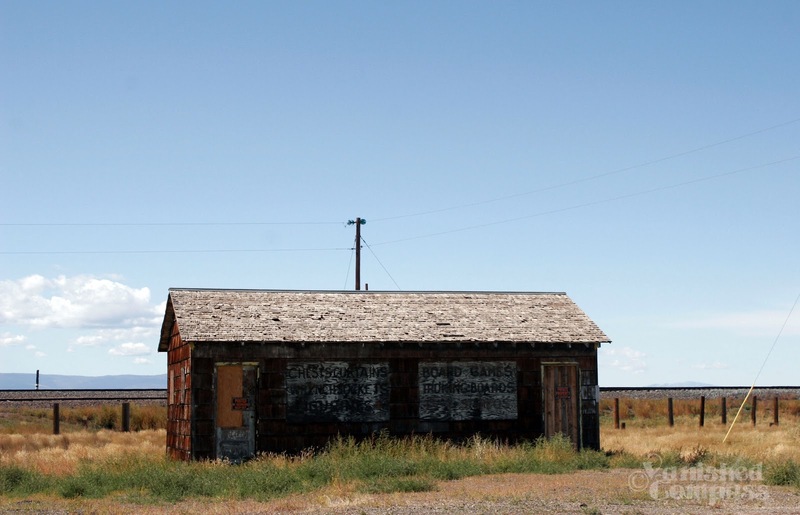 Most ghost towns had people living in them much like Saskatchewan, other's were completely abandoned and some even restored and available for tours. 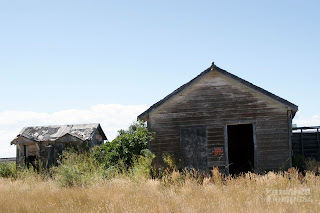 The one ghost town we went to had no trespassing signs on every single building. 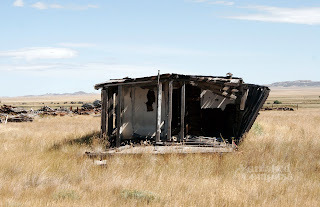 Didn't matter whether it was a house, shack or even a pile of logs each building was posted. 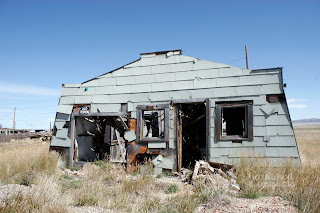 With one resident it was obvious this town is closely watched. 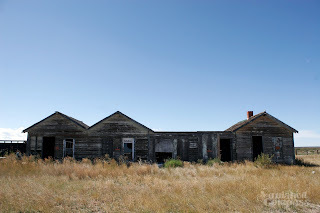 Here are some pictures of the buildings from there towns.